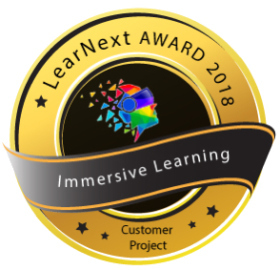 Jungheinrich has won gold in the ‘Customer Project’ category of the Immersive Learning Award 2018. 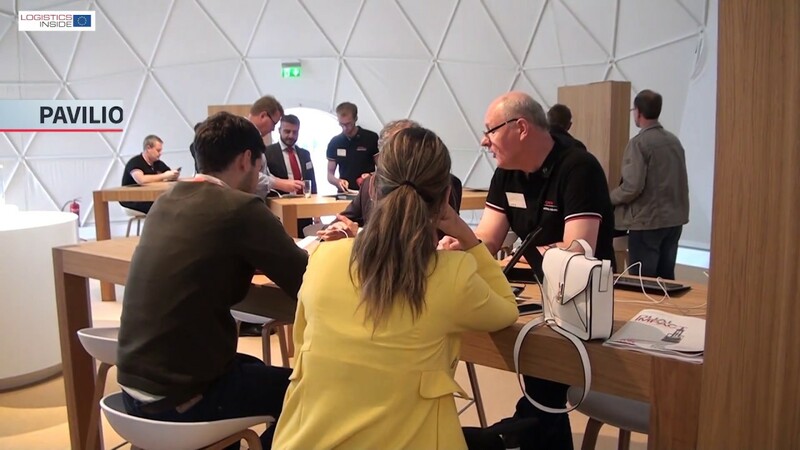 The jury found that the use of virtual reality (VR) in the Jungheinrich Training Centre clearly demonstrates how new technologies can bring quick and effective success in a learning environment. 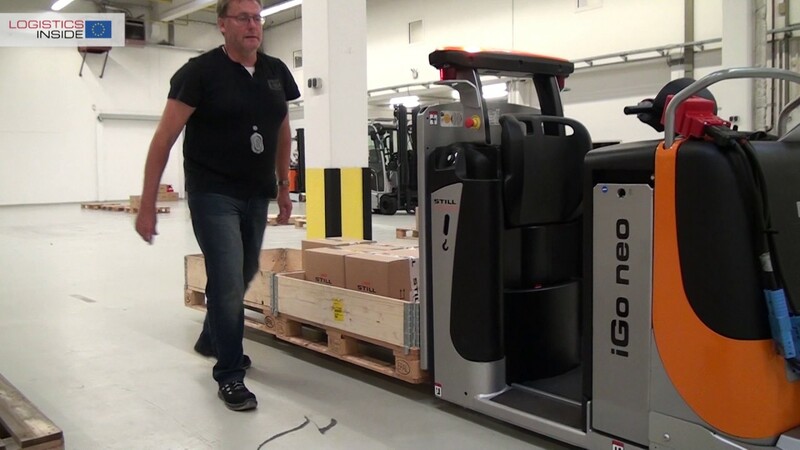 The Hamburg-based intralogistics expert uses VR to provide initial and further training for its after-sales service engineers across the whole of Europe. 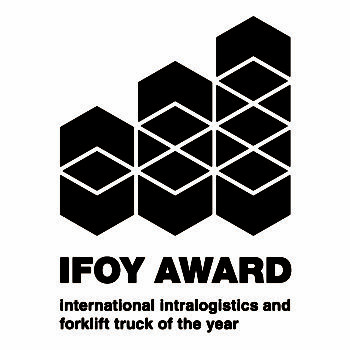 As part of the award-winning VR training, these engineers are placed in a virtual warehouse environment where they can gain in-depth experience of selected Jungheinrich forklift trucks in a variety of working situations. This enables trainees to practise a wide range of scenarios in a safe space without the risk of property damage or personal injury. Jungheinrich has succeeded in boosting the flexibility of the training it provides while also making considerable savings in terms of time and travel expenditure. 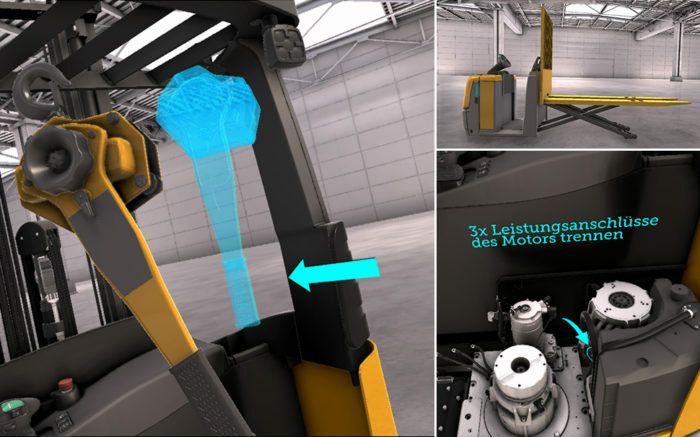 The idea for the VR training came from two Jungheinrich employees as they were playing computer games. Together with colleagues, they developed a practical concept for using virtual reality within training. This involves trainees wearing special glasses to view a virtual warehouse environment. 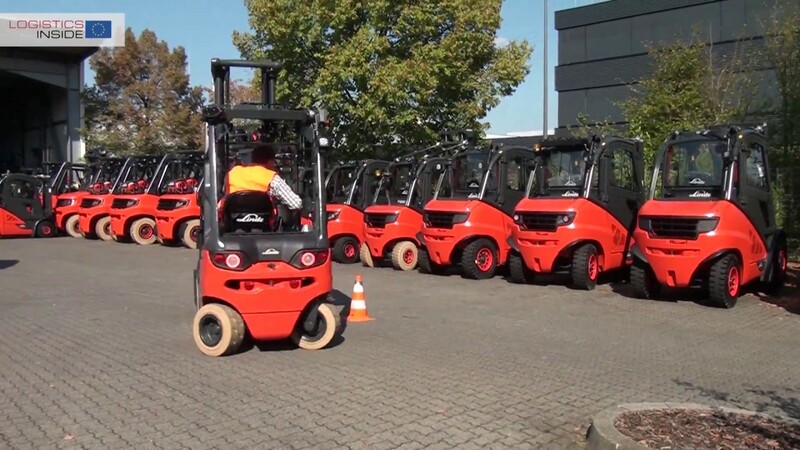 The various training units enable them to view selected forklift trucks from all sides, operate functions, take a look inside and make repairs with the appropriate tools. The entire fleet of Jungheinrich forklift trucks can be represented as an actual-size 3D model where every component can be individually disassembled. 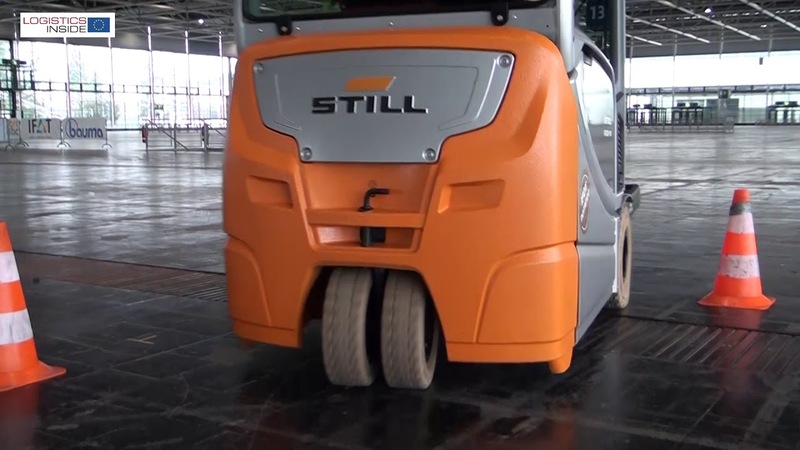 It is also possible to go through logistical functions and processes in close-to-real conditions. Virtual reality therefore makes it possible to learn from your mistakes with no risk involved.